IshtyleAwhile - A Chennai based Indian Fashion Blog - The Body Shop Tea Tree Oil turns 20!! 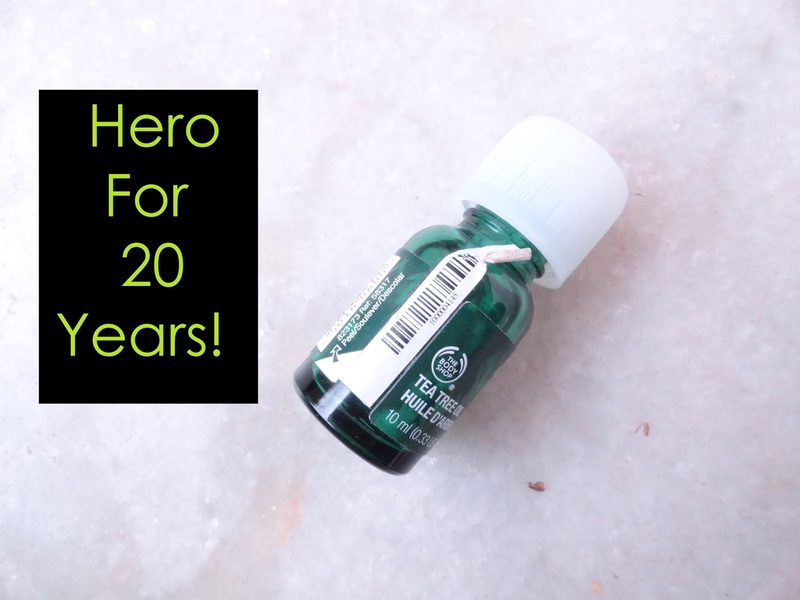 The Body Shop Tea Tree Oil turns 20!! Robert Downey Jr. Need I say more. That guy is the sole reason I love Ironman. Ironman is like my ultimate superhero. Well he would be THE superhero for me if he could rid me of my acne. But oh well, lets be realistic, that isn't happening. Getting back on track now. 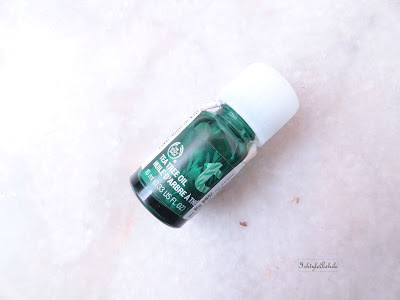 I got an email recently telling me that the Tea Tree Oil from The Body Shop has been around for 20 years!! Say what?? I cannot believe it. I mean I have heard my students talking about Tea Tree Oil and they are not even 20 years old. Anyway only when I read this I realised that I had a bottle of Tea Tree Oil around that was lacking a little love. So I decided to pull it out and start using it. I have read and heard so much about this little wonder. 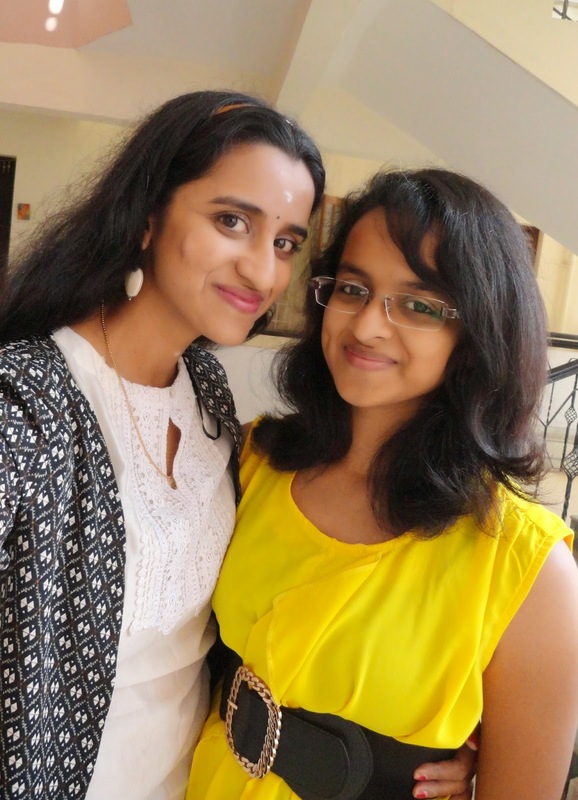 I can tell you right away that it doesn't work miracle on my acne because I have adult acne and well that requires medication but there are so many other ways in which I like using this. I currently testing it in multiple ways as part of my skincare routine, and while I take my time to test it, I thought you guys should read what The Body Shop has to say about their Tea Tree Range. Beauty trends come and go but sometimes there are precious gems that take the world by storm and cement themselves in beauty history. The Body Shop's Tea Tree Oil is one such icon. 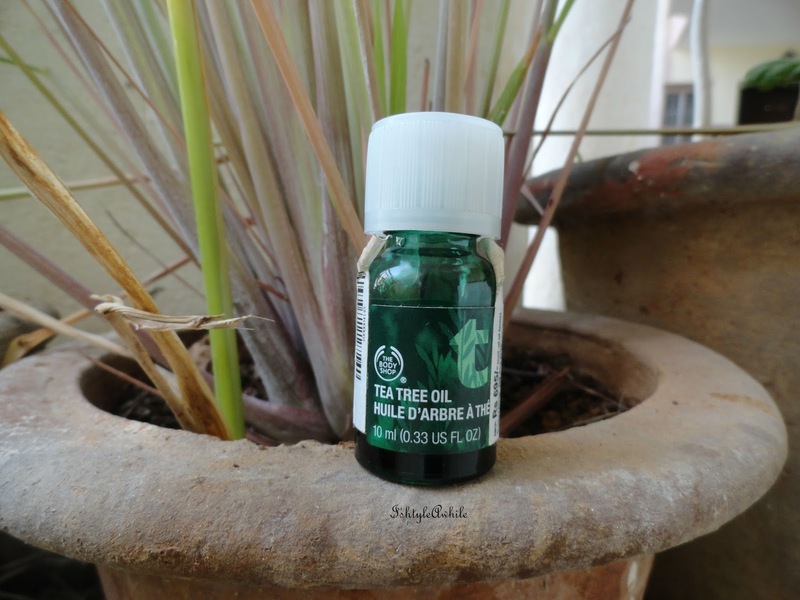 The Body Shop's Tea Tree Oil is one of our bestsellers. One skin-saving bottle is sold every 8 seconds globally! And its not hard to understand why- Our Tea Tree Oil is a potent purifying treatment that targets blemishes for clearer looking skin. Its so powerful that you can feel it working from the very first application. They have some offers going on right now on their website. I think you should check it out. But before you head out, take a look at what they brand Ambassador, Jacqueline Fernandez has to say about The Tea tree Oil. 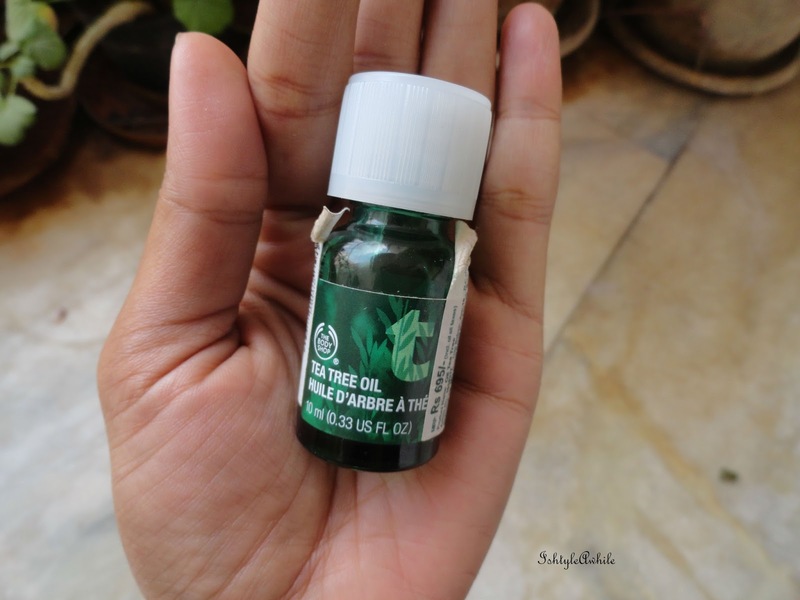 What is your take on the Tea Tree Oil? Share your thoughts with us in the comments section below.